Join the conversation on social media (Twitter and Facebook) using the #ChargeUp2017 and #NationalBatteryDay hashtags. Visit our special campaign web page to download social media templates and digital banners for local promotions. 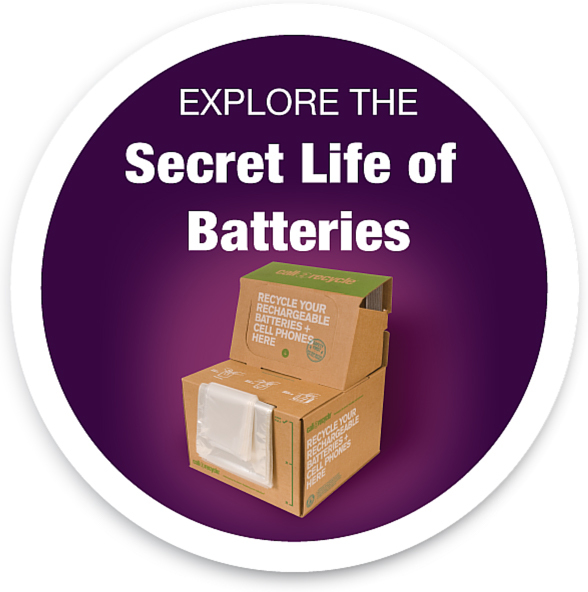 Watch for digital ads, a press release, educational articles, and e-blasts to help educate consumers about how to recycle batteries and suggest nearby drop-off sites. Interested in learning more? Visit our campaign page or contact Customer Service for more information. We want to thank our industry stewards, retailers, municipalities and Call2Recycle partners who make this event possible.